Improve productivity and output of your employees using some Best Free Employee Monitoring Software Solution and track the internet and offline work activity during working hours. The most difficult task is monitoring employs and increase productivity by utilizing full working time. Technology made it bit simple to keep tracking employee activity and improve productivity. You can even keep monitor employee behavior using best employees monitoring solution to control your employee activities over the internet. It is not possible to every time stay in office and tracks the employee activity but still, you can use the smarter way to keep monitoring your employees using some best Employee Monitoring Software For Enterprises as well as SME. Doesn’t matter you are an owner of a small or bigger company, to take the full output from an employee, important to keep monitoring working activities. After reading this post you will get the solution to increase the employee productivity rapidly using monitoring of staff productivity. This post can make your small company turn into enterprises level if you success to get 100% output from your employee but physically it’s hard to track every time. 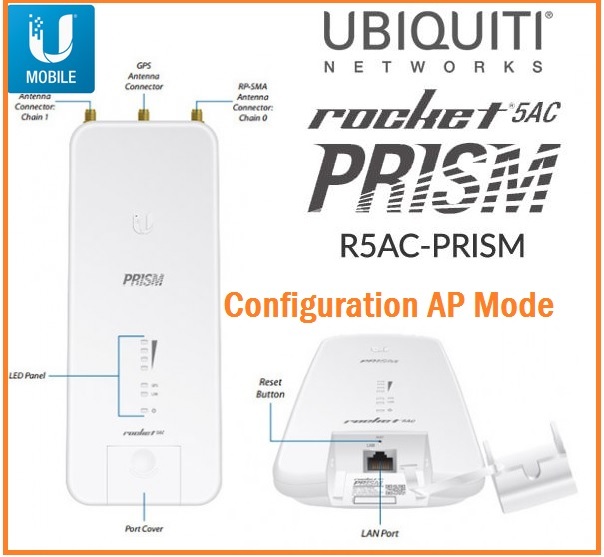 It is only possible virtually monitoring and track the internet activity of your employs and improve the output faster. If you are running a software development or website design company than this employee time tracking and monitoring solution will help you. Employee monitoring and internet activities tracking tools available free as well as paid. At startup, you can use some open source employee monitoring software to track and monitor your employee activities and gain the monthly target increasing every month. 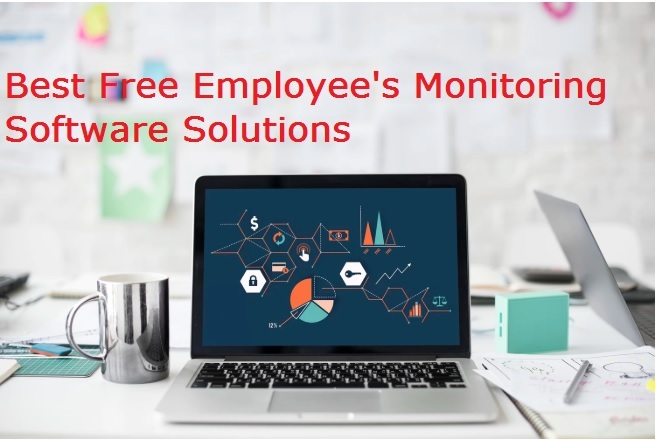 enjoy the Best Free Employee Monitoring Software Solution list below to analyze employees work activity on working hours. Kiсkidler is the best multipurpose solution for automation of the function of control of employees. The main advantages of the program are online-monitoring of unlimited number of screens of employees, video recording of all actions of employees on the personal computer with an option to see the history of their interactions with a certain website or application and numerous reports on working hours and analysis of the efficiency of employees. 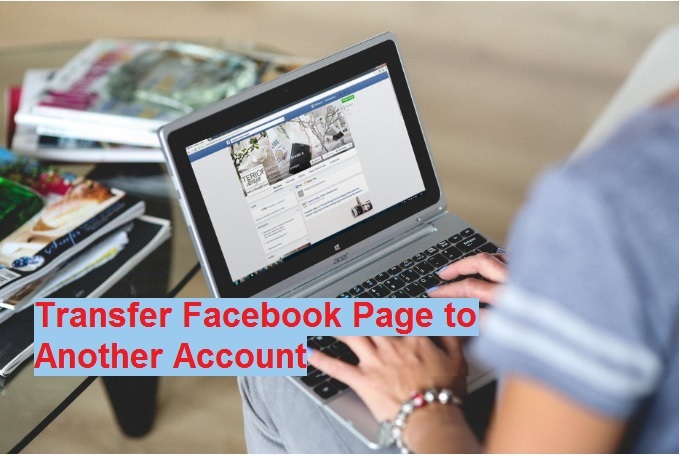 Besides, Kickidler has the function of controlling illegal acts of employees, keylogger and remote access of the personal computer. The freemium version of the program allows to monitor up to 6 employees indefinitely with limited functionality. The Kickidler software is being constantly updated, and it is acquiring new features. HubStaff is the best option to track your employee work activities with multiple features such as screenshot, keyboard and mouse usage with timesheets and reports. The best thing is its Run on Windows, Mac, Linux, and Chromebook as well as Android, iOS Apps for GPS location tracking. The Hubstaff trusted by many well-known brands to track their employee work and create the report with auto screenshot feature. Track keyboard, mouse, and work screenshots. Available free version with limited feature. Per-user license available for startup. Mobile GPS tracking Apps available for iOS and Androids. Free version available with limited screenshots. ActivTrak yet another best tracing solution for multipurpose work such as Email and internet, offline keyboard and mouse usage tracking with computer activities. The best and smart way to increase productivity from the employee is proper utilization of working hour in the office using user activity monitoring tools. If your business based on email and internet work than employee email monitoring software can grow your business faster and legally. 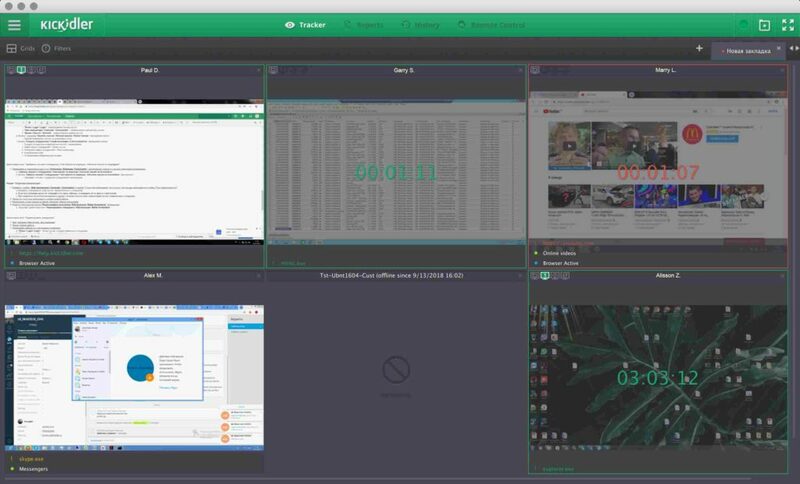 Employee tracking software act like a screen mirroring using remote desktop monitoring software and gives you the power to keep monitoring even when you are away. ActivTrak not only monitors your employee work activity but also block the Malicious Website to keep protect your sensitive data. Support Email, Internet and Computer activity tracking. Support real-time screenshot and workflow monitoring. Free trial with limited feature. Do you think your employee involve in personal stuff during office working time there for your productivity affected? ScreenshotMonitor one of the best virtual surveillance solutions of office employees internet and computer usage activities during working hours. It is the Best Free Employee Monitoring Software Solution free available for tracking of office users. Even if you are a freelancer you can also use the ScreenshotMonitor to send a screenshot of your working time for the client to confirm progress on the project going on. Time track and screenshot report. Get the reports you need, at a glance. Full details on the timeline. The Free version available for the try. Free version available with limitation. Desk Time is a cloud-based monitoring solution for tracking working hours. It comes with advanced features such as automatic Time tracking, URL & app tracking, Offline time tracking, cost calculation, document title tracking and many more. A great way to manage your virtual team using Desktime tracking software with online as well as offline working activities. Free version only Time and App track available. Free version support only 1 User. 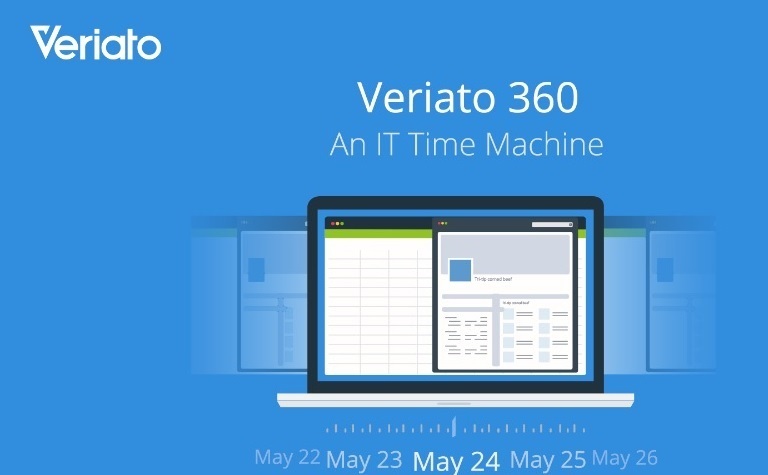 Veriato 360 is another best tools for monitoring employee performance as well as daily activity during working hours. It is not necessary to stay always in the office to monitor your employees while you are getting’s excellent cloud-based employee monitoring tools. Never worry about office working hour utilization while you are away when you are using every employee pc activity monitoring software and keep track what’s going on. Veriato 360 useful for any industry to track any type of offline as well as online activity. With Veriato, you can track and see report any time about Email and file tracking, Chat and IM activity, screenshot, keyboard keystroke logger, web activity and user status every time. 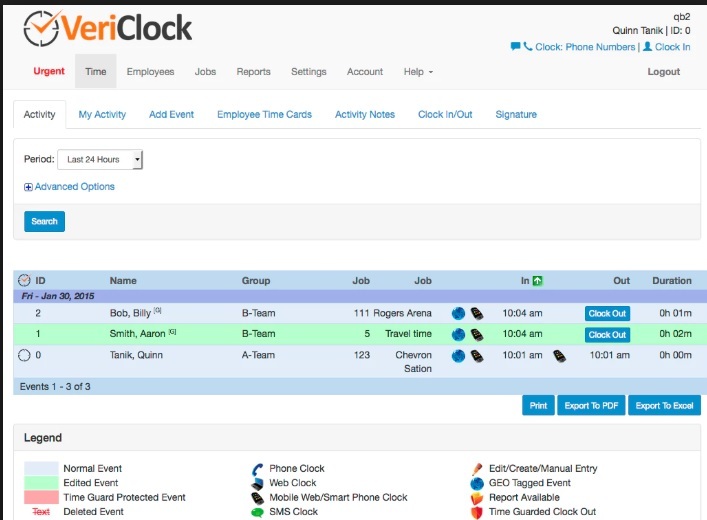 The VeriClock is a cloud-based employee time tracking service for any type of business. If you think your business not growing what it should grow then you should track the employee’s activity and see the reports every day they do in working time. With Vericlock time tracing solution you get the notification alert every time your employees involved in work at an office. Best thing is you don’t require any new hardware to use Vericloc tracking system just use with your existing hardware, landline, and Phones. Teramind one of the popular Evaluate Employee Productivity and analysis software for business. It is an effective way to keep watch your employee’s activity and behavior during working hours. Using cloud-based monitoring tools always best because it can be run on Windows, Mac, Linux and any platform without worry about hardware. InterGaurd PC monitoring software not only tracks your employee activity but also give you’re protected from data theft. Increase the productivity of your employee’s day by day using the employee tracking solution. InterGuard is a complete solution for track web activity, search, Keywords, printing record, file sharing, screenshot and much more. 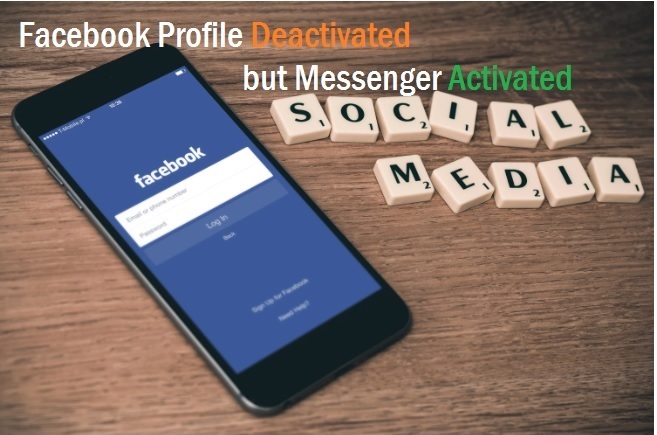 It does not only monitor the activity but also blocks the inappropriate website and instant messaging. Never worry about office work while you are on holidays and out of office. 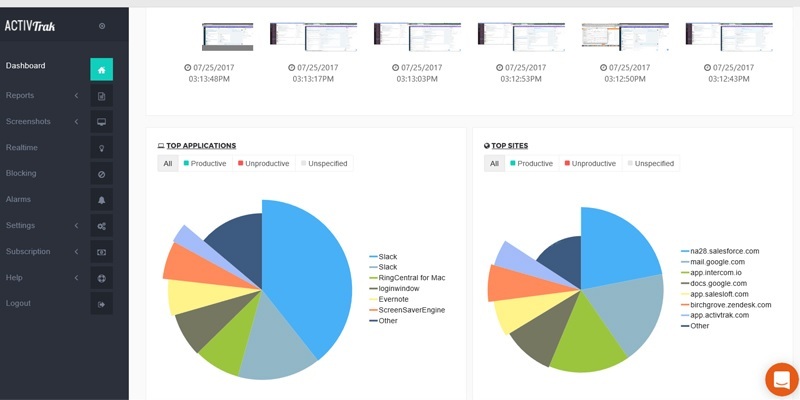 Using Employ monitoring solution you can track each and every activity going on your office PC and network. The investing small amount can increase the productivity rapidly and grow your business as much as you can do it. If you are on the startup stage of business than try the some best open source Best Free Employee Monitoring Software Solution and quite faster from startup to established stage. 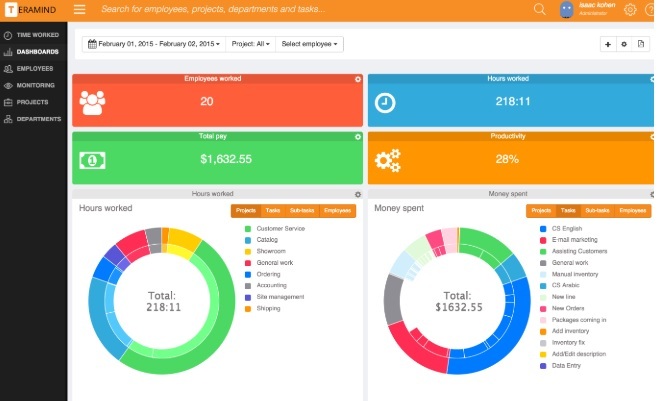 Top time tracking software for employee and save their time and money. 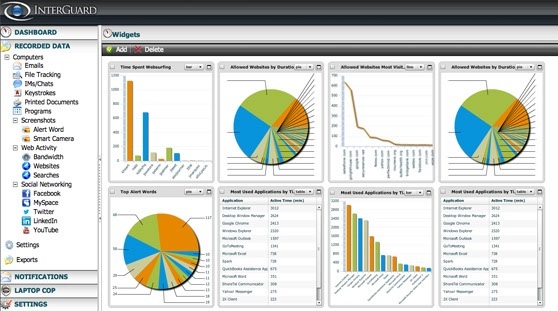 Thanks for sharing this useful information about free employee monitoring software solution. We use Kickidler. We like about it the possibility of an online-insight of what is happening of the screen of any employee, which is really convenient. We do not like a big number of settings in this program. Probably one could get used to that in the course of time. TimenTask is an employee productivity platform and monitoring software to increase team productivity. It offers the best solutions for analyzing and improving the productivity of the team by providing the actual timesheets and status of the task. 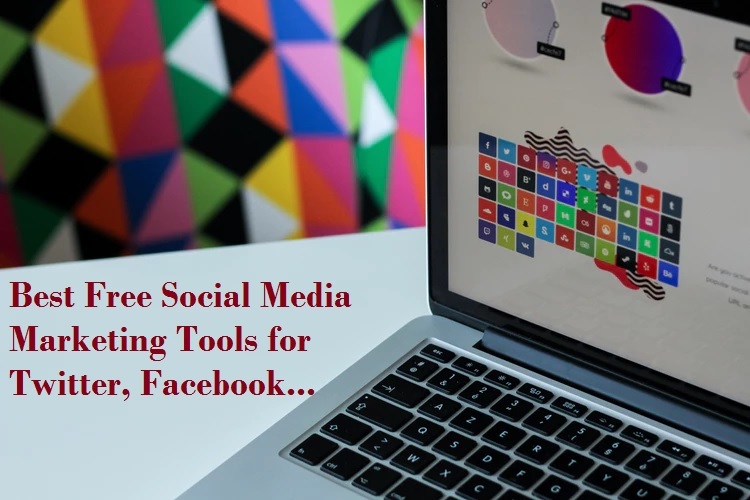 I am looking for time employee monitoring software solution and I found the most useful post that you have shared with us thank you for providing useful information. Keep doing this.